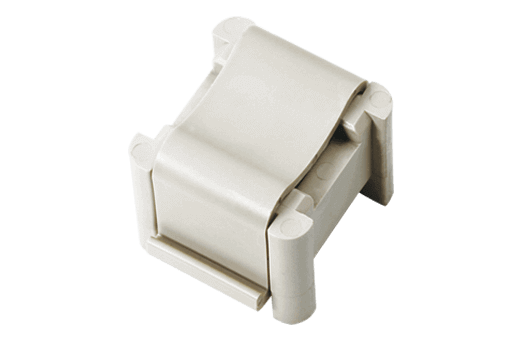 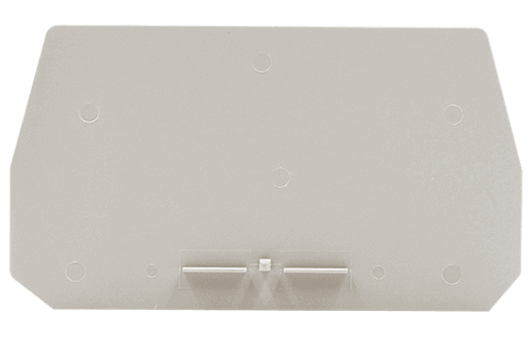 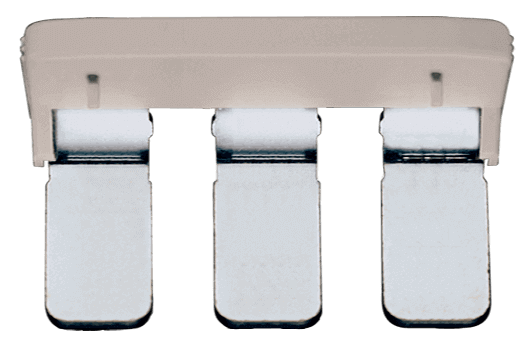 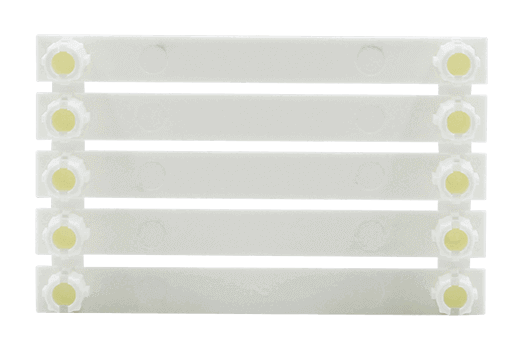 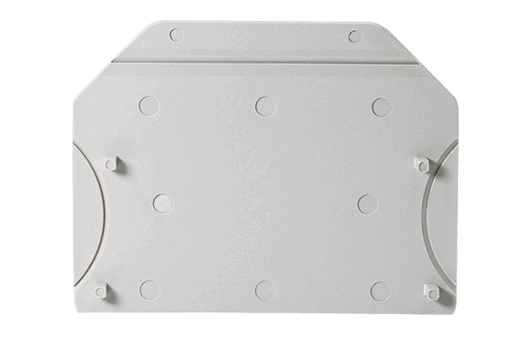 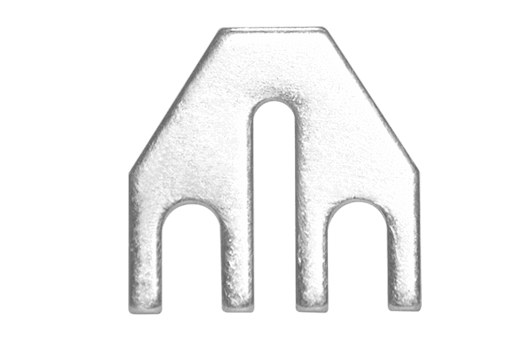 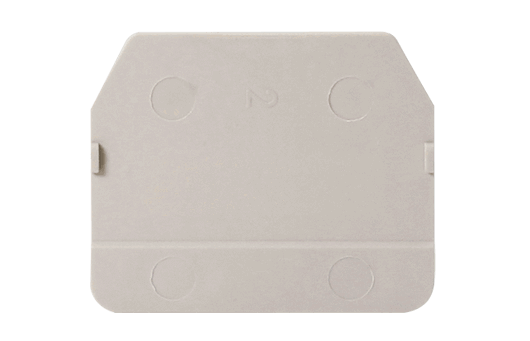 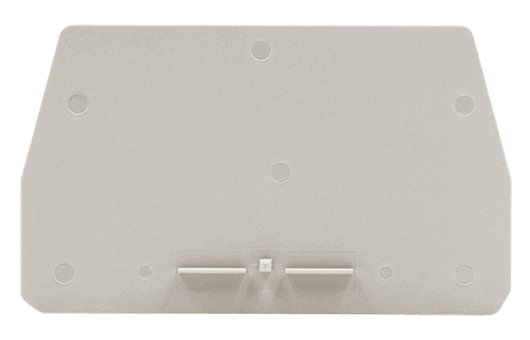 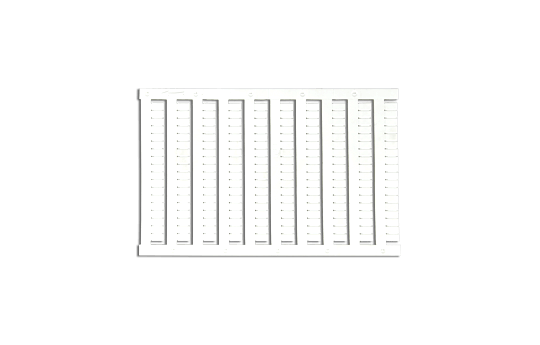 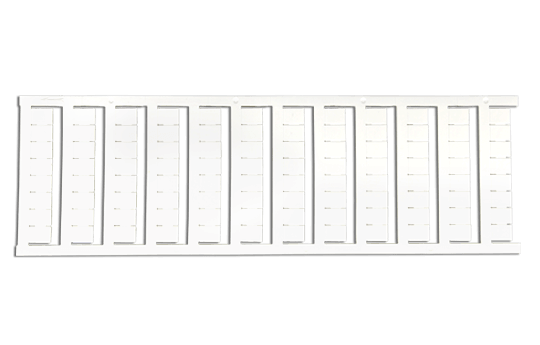 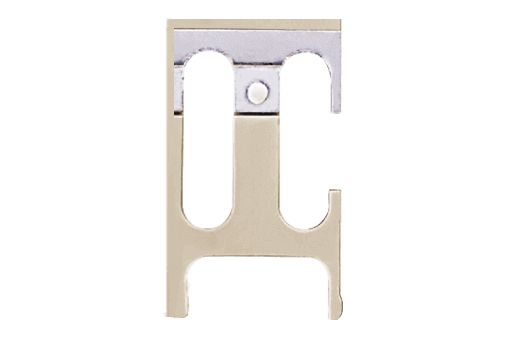 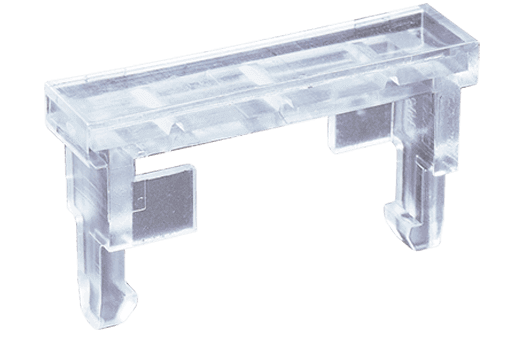 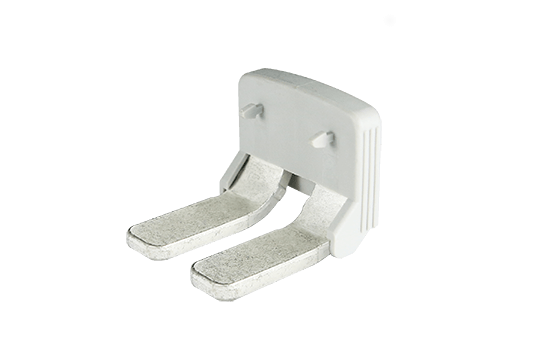 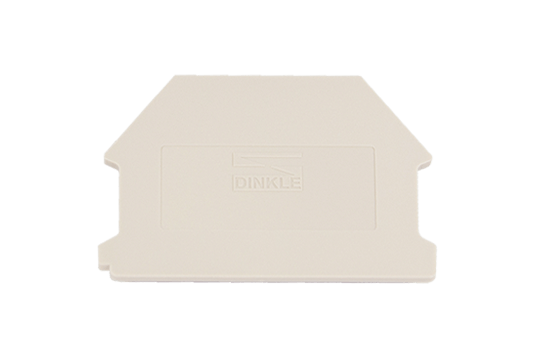 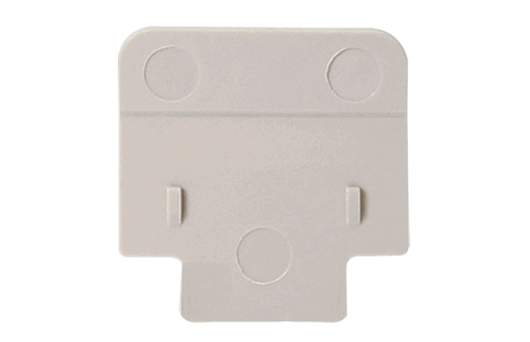 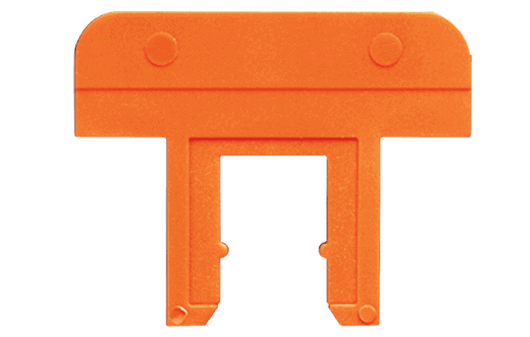 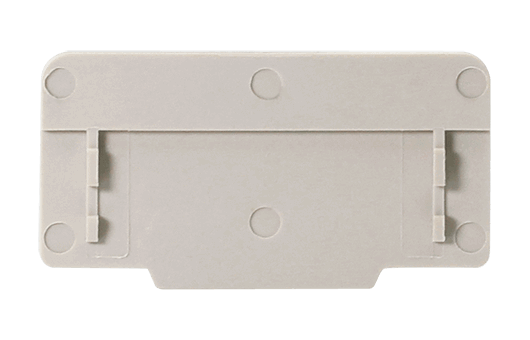 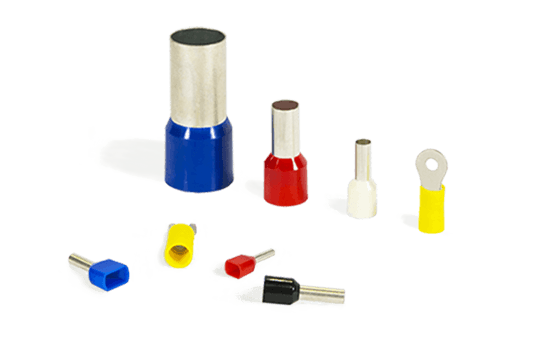 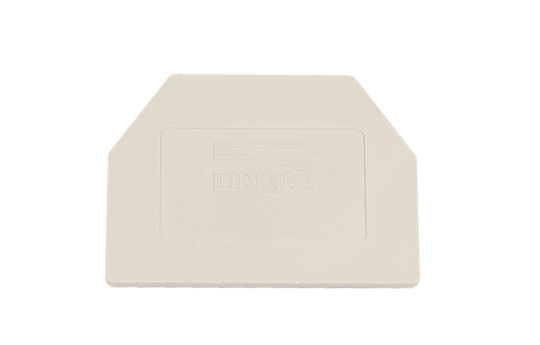 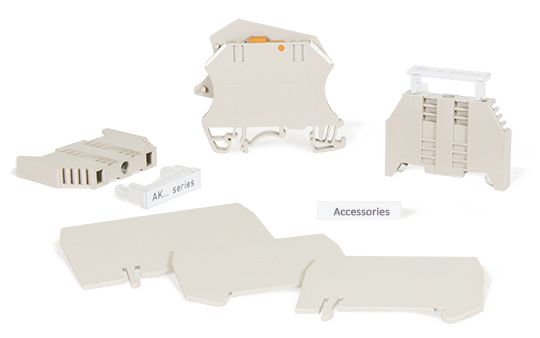 Accessories include labels, jumpers, end brackets, marking blocks, which allows clear identification on the application of DIN rail terminal blocks. 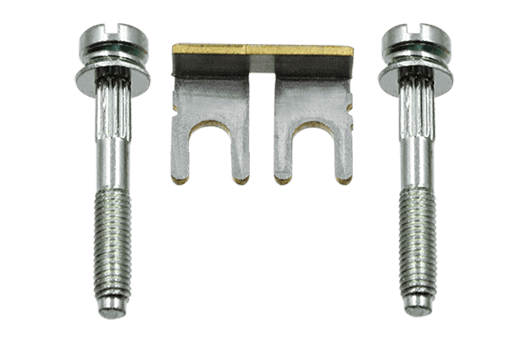 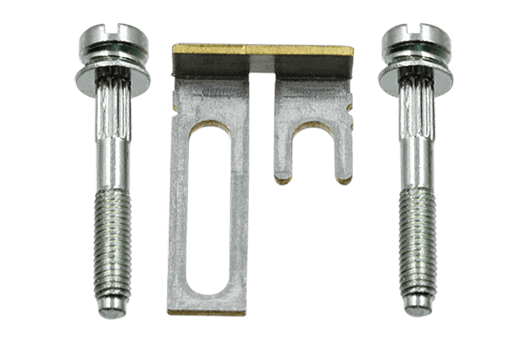 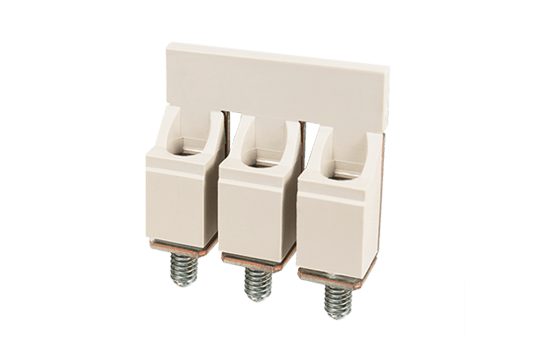 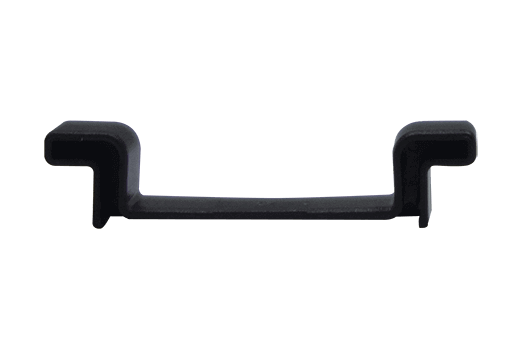 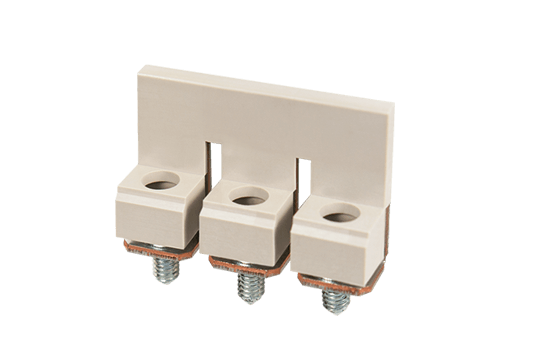 SS2 For TS-32 / TS-32A and TS-35 / TS-35A rails. 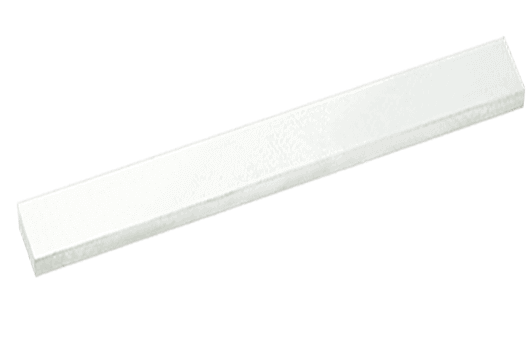 Using UL94-V2 class of insulation material. 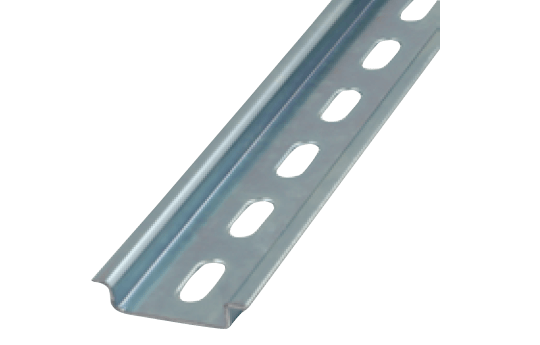 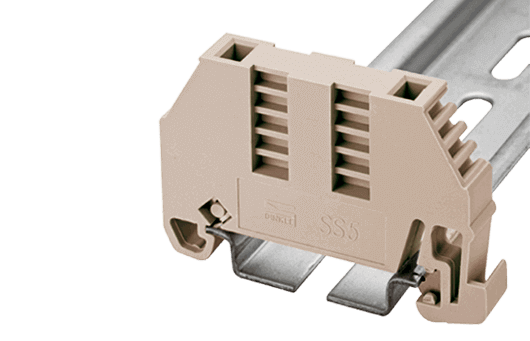 SS4 For TS-35 / TS-35A rails. 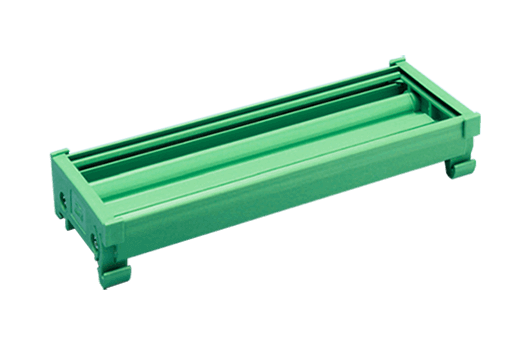 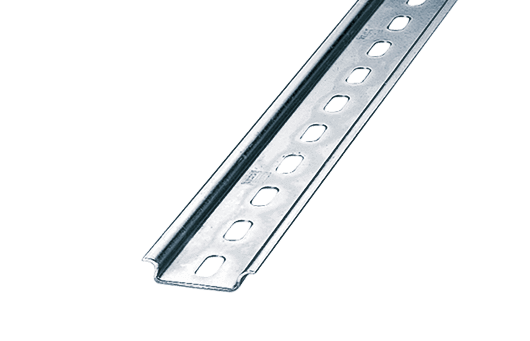 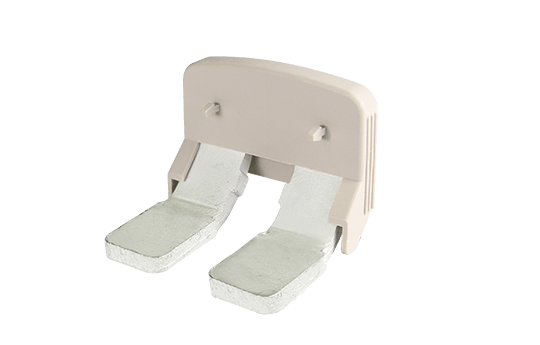 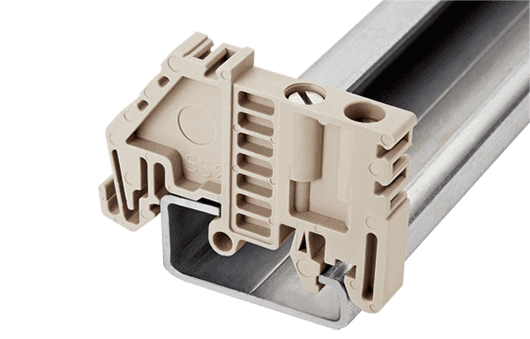 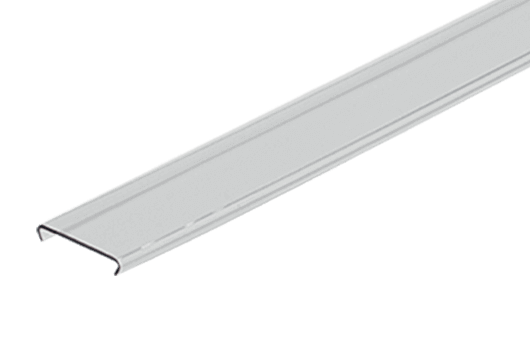 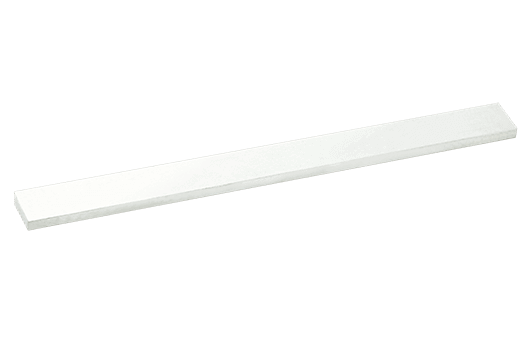 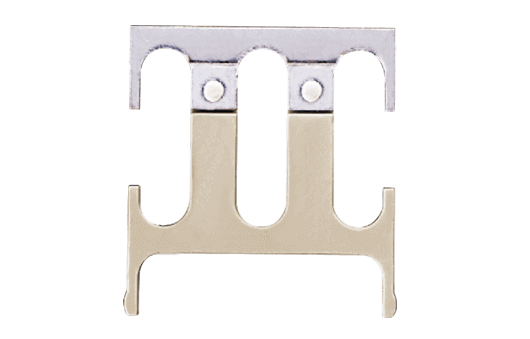 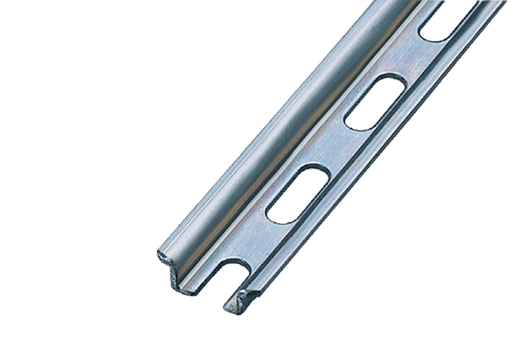 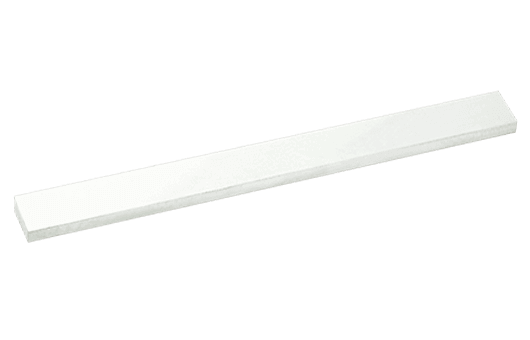 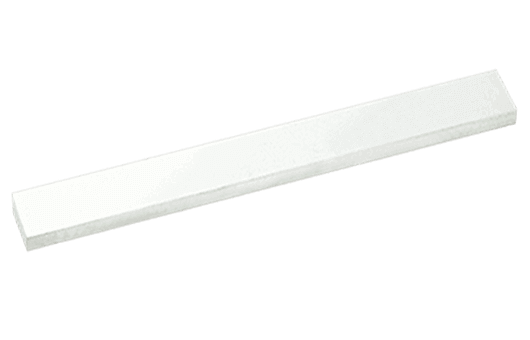 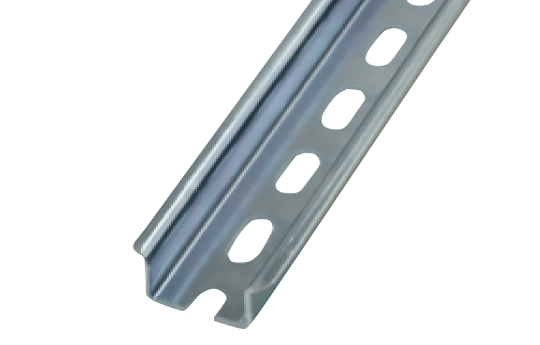 SS5 For TS-35 / TS-35A rails. 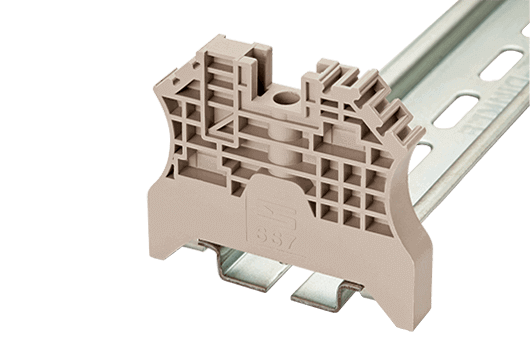 SS6 For TS-35 / TS-35A rails. 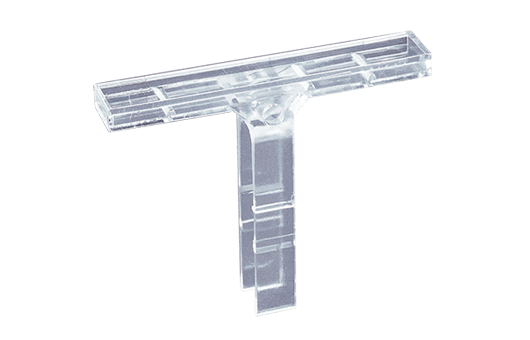 SS7 For TS-35 / TS-35A rails. 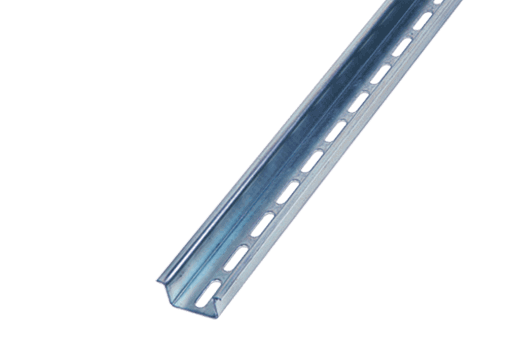 SS11 For TS-35 / TS-35A rails. MKH-001 For SS2 / SS4 / SS5 / SS6 / SS7. 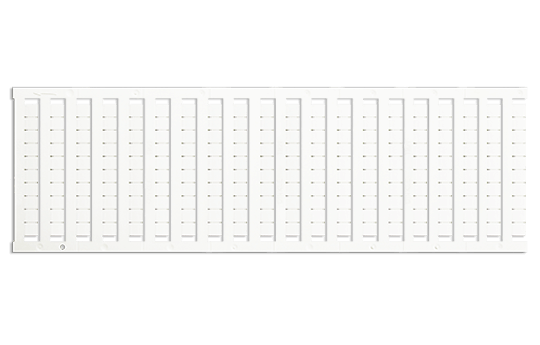 MKH-002 For SS6 of terminal holder. 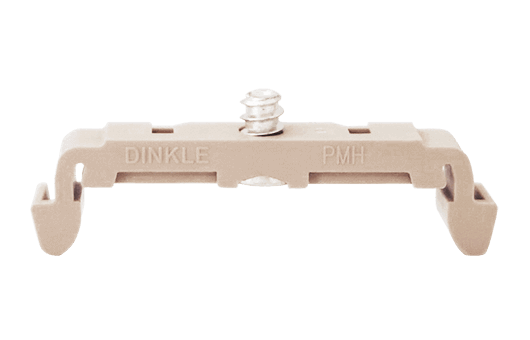 MKL For SS4 / SS5. 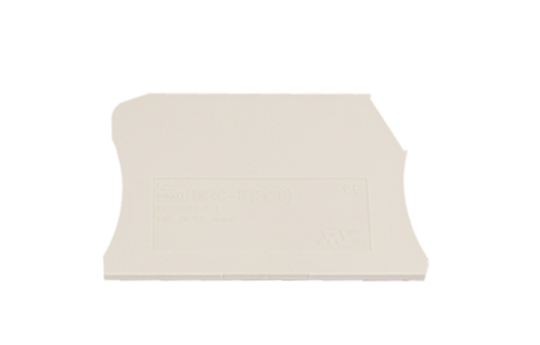 Using UL94-V0 class of insulation material. 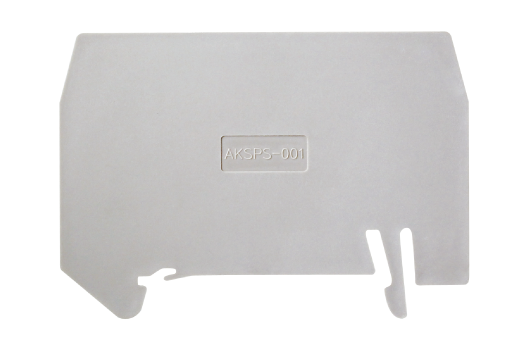 DKSPS-006 For DKTL6 / DKTD6. 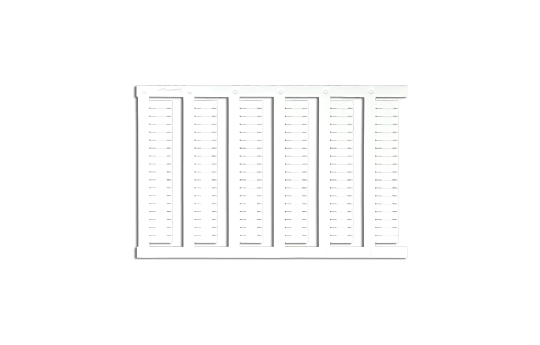 DKTLP For DKTL6 / DKTD6. 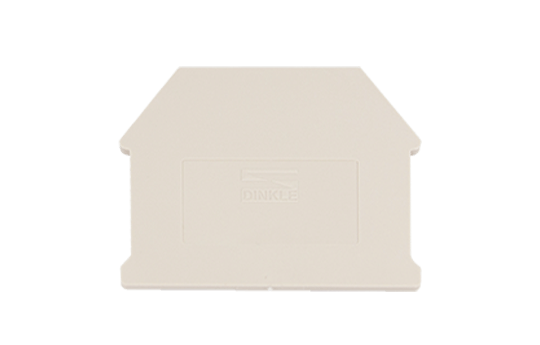 DKNSPS-001 For DK2.5N / DK4N. 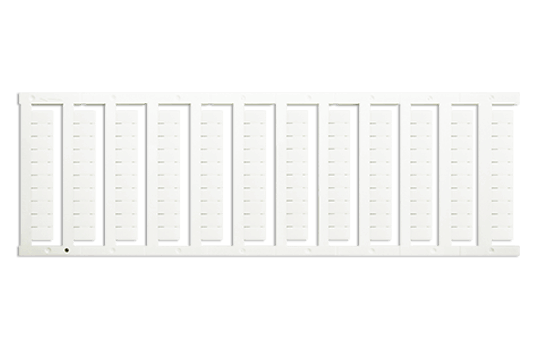 DKNSPS-002 For DK6N / DK10N. 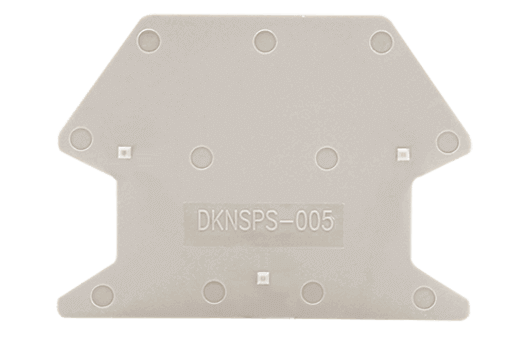 DKNSPS-004 For DK35N / DK35H. 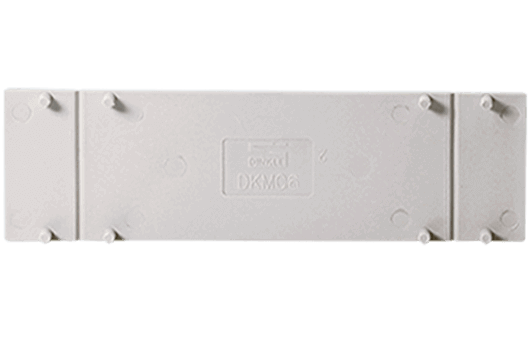 DKMC-6 For DKM6 / DKM6-2. 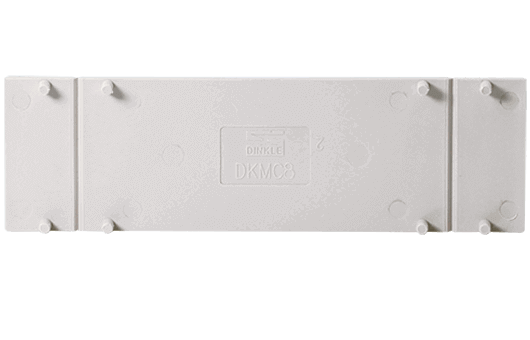 DKMC-8 For DKM8 / DKM8-2. 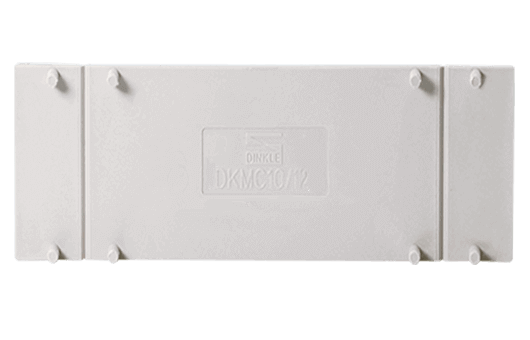 DKMC-10/12 For DKM10 / DKM12 / DKM10-2. 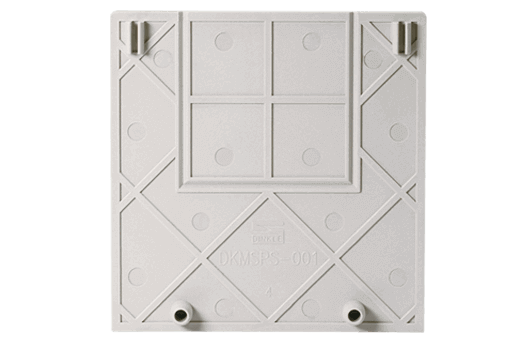 DKMSPS-001 For DKM5 / DKM6. 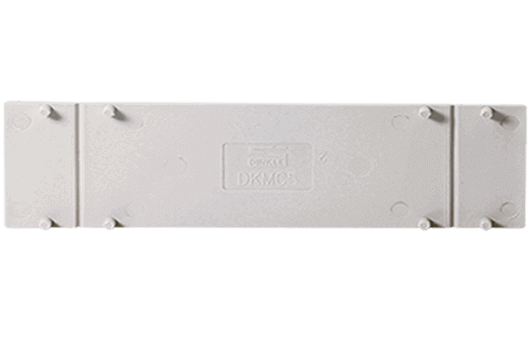 DKMSPS-002 For DKM8 / DKM10 / DKM12 / DKM6-2 / DKM8-2 / DKM10-2. 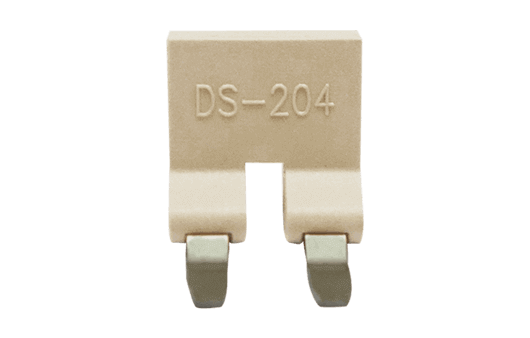 DSD01-1002N For AK10 / AK10-TN. 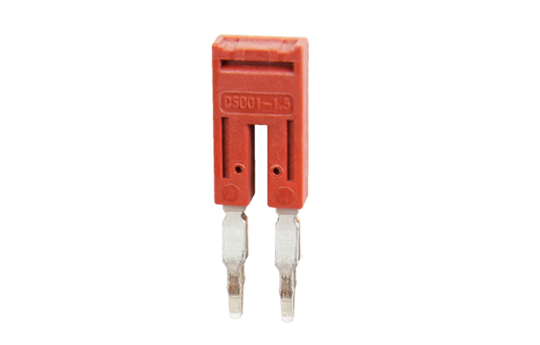 DSD01-1602N For AK16 / AK16-TN. 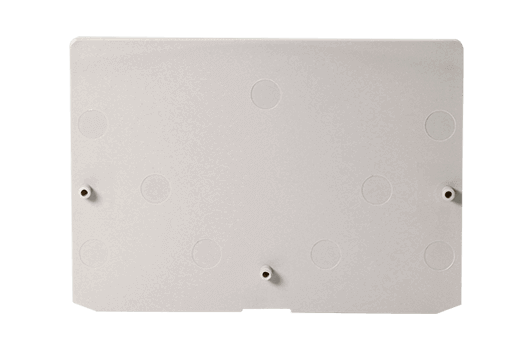 DSS4N-XXP For DK4N / DK4N-TN / DK4N-TR / DK4D / DKK4N. DSS6N-XXP For DK6N / DK6D. 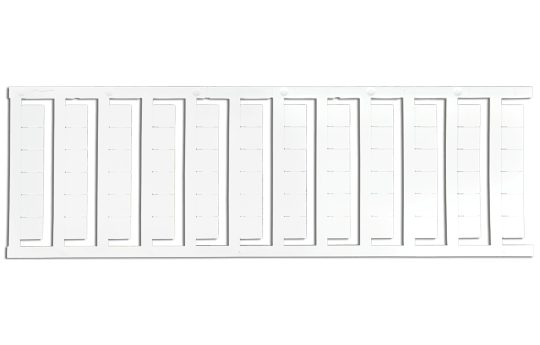 DSS10N-XXP For DK10N / DK10D. 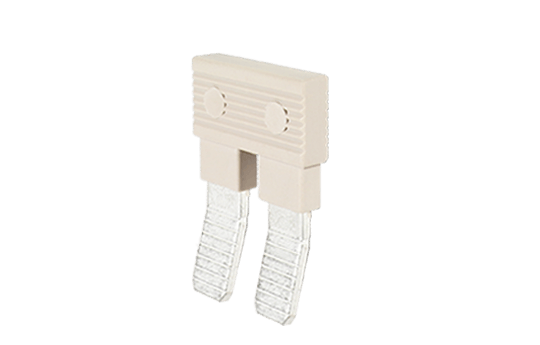 Using UL94V0 class insulation material. 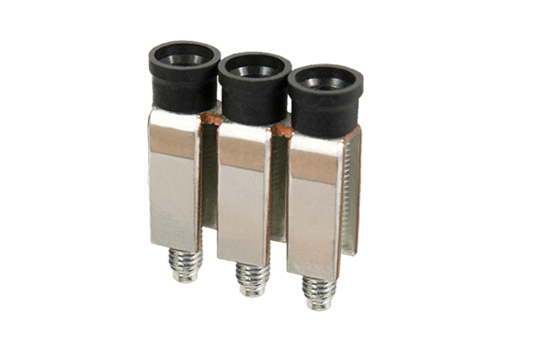 DSD02-2.5XX-B For DK2.5 / DK1.5-TR. 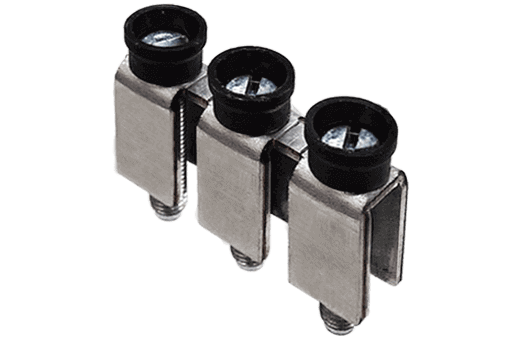 DS2.5-XXP For DK2.5N / DKK2.5 / DK1.5-TR / DK1.5. 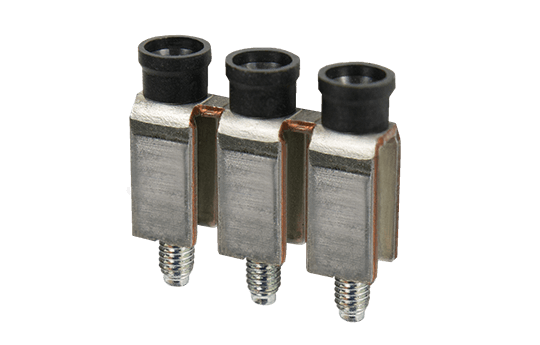 DS4-XXP For DK4 / DKK4 / DK4-TR. 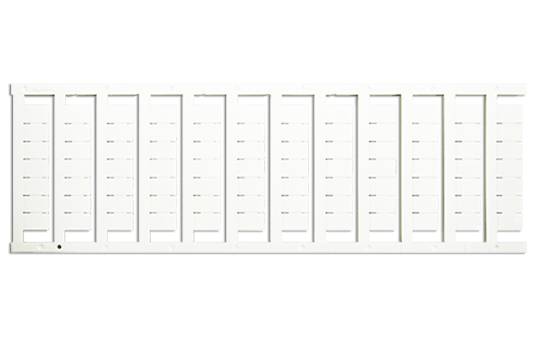 DS6-XXP For DK6 / DK6 / DKTL6. 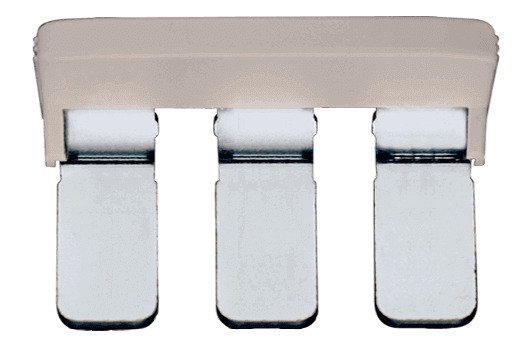 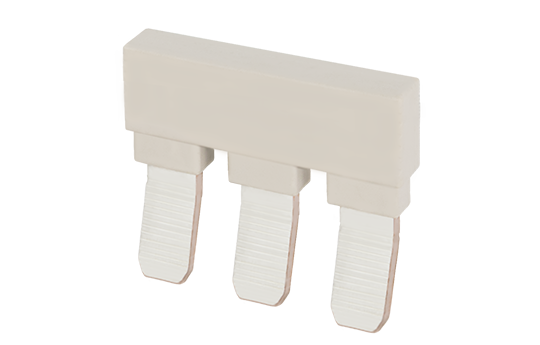 DS10-XXP For DK10 / DK 10-TF / DK10-TFA. 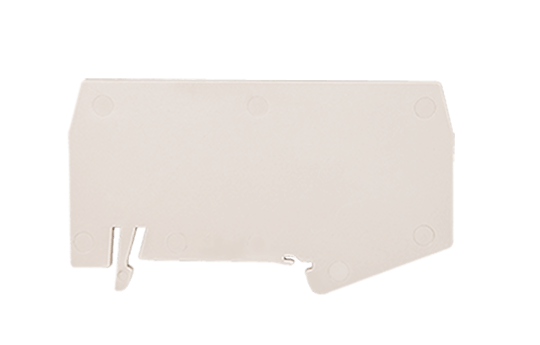 CSC-2.5XXPS For DK2.5P / DK2.5S / PM2.5N-XXP. 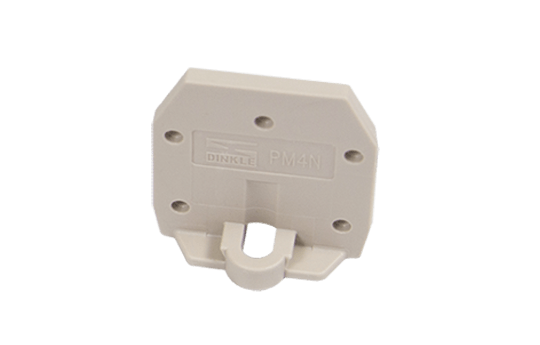 CSC-4XXPS For DK4P / DK4S / PM4N-XXP. 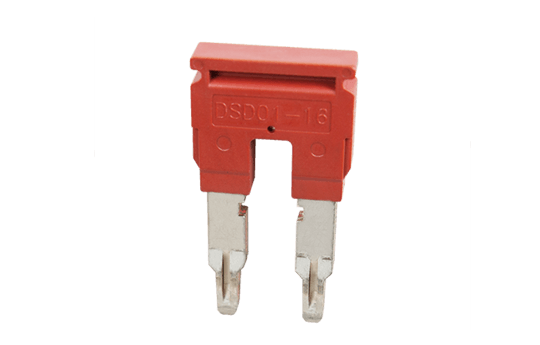 CSC-6XXPS For DK6P / DK6S / PM6N-XXP. 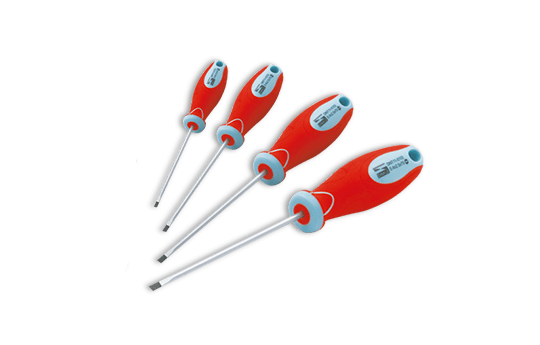 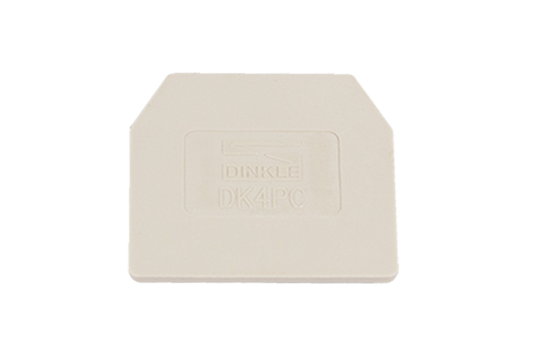 CSC-4XXP For DK4 / DKK4 / DK4TR / DK4-TR-TG. 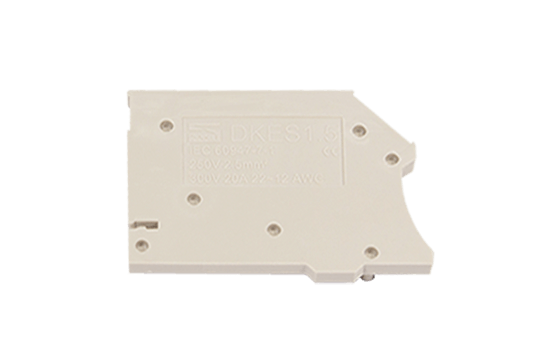 CSC-6XXP For DK6 / DK6 / DKTL6 / DK6D / DKTD6N. CSC-16XXP For DK16H / DK16N. 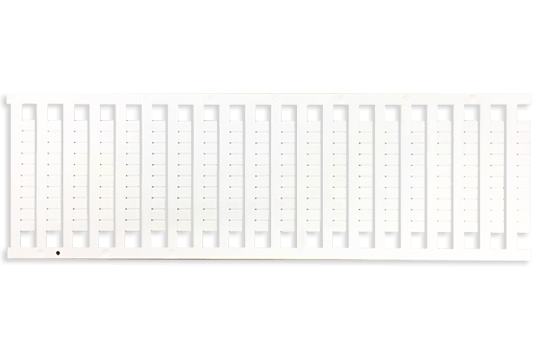 CSC-35XXP For DK35H / DK35N. 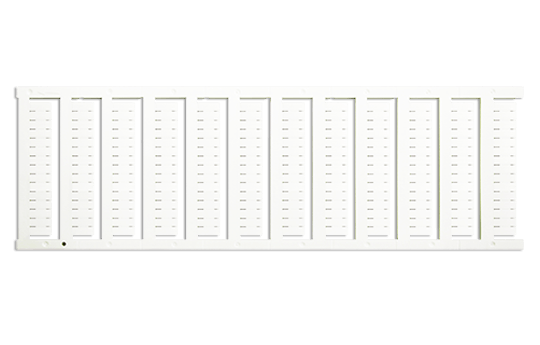 DSD02-2.5XX-A For DK2.5 / DK1.5-TR. 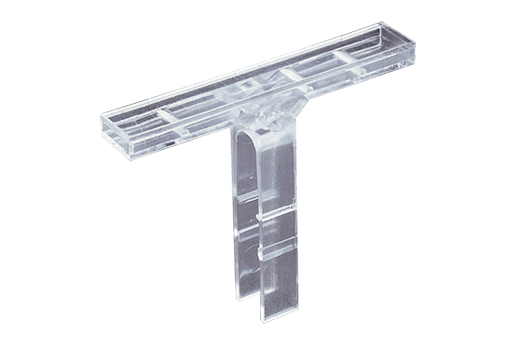 CSC-4XXPN For DK4N / DK4N-TN / DK4N-TR / DK4N-TP / DK4N-TG / DK4D / DKK4N. 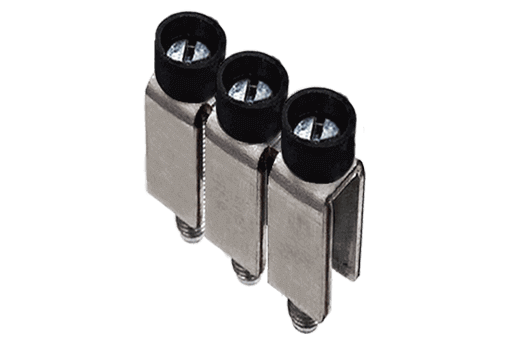 CSC-6XXPN For DK4-TF (5X20) / DK4-TFL .. (5X20). CSC-10XXPN For DK10N / DK10D. 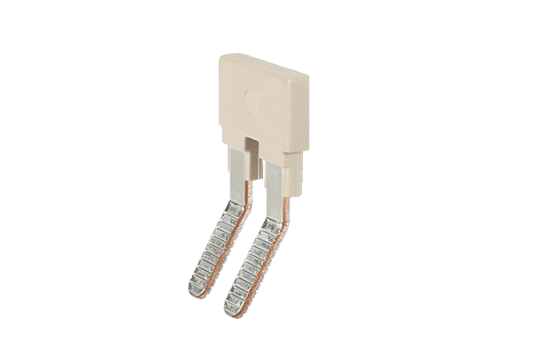 DS6A02 For DKTL6 / DKTD6. 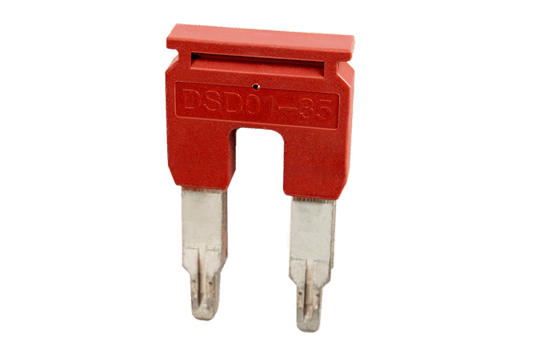 DS6A03 For DKTL6 / DKTD6. 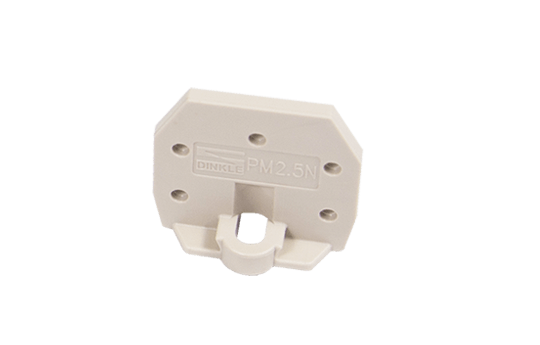 DS-204 For PM2.5 WS / PMM2.5WS. 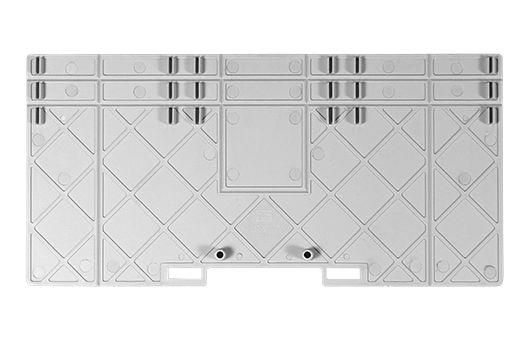 Material is copper alloy then tin-plated on surface. 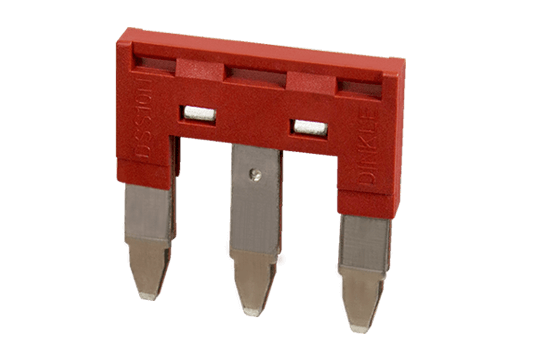 FUK6.3A-01 For AK4-TF (5X20) / DK4N-TF (5X20) / DK4-TF (5X20) / DK4-TFL .. (5X20) / DKK4-TF (5X20) / DK10-TF / DK10-TFA. 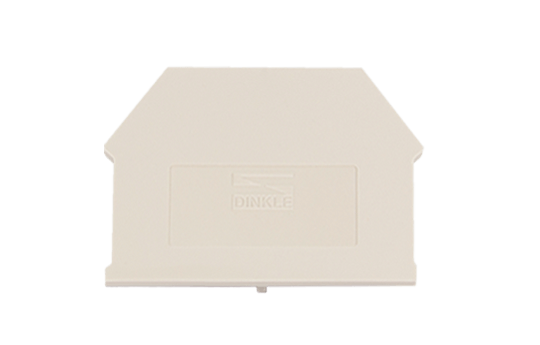 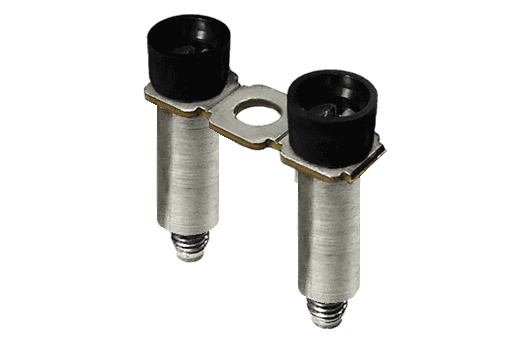 DSH1 For DKZ4 / DKZ4E / DKZ4E-YG / DKZ16 / DKZ35 / DKZ35A / DKZ70A / DKZ70B / DKZ120. 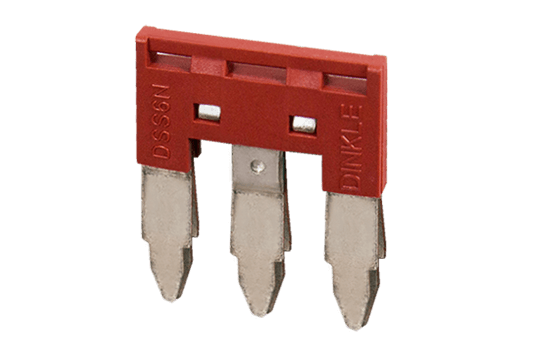 DSH2 For DKZ4 / DKZ4E / DKZ4E-YG / DKZ16 / DKZ35 / DKZ35A / DKZ70A / DKZ70B / DKZ120. 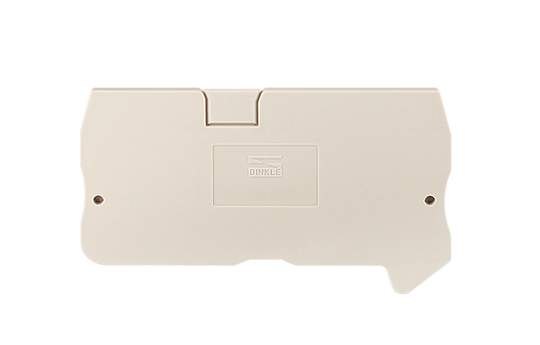 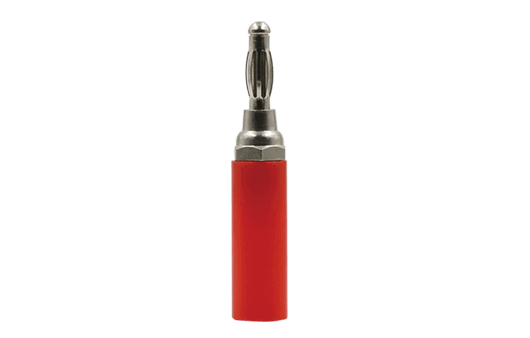 DKZB0310-1000 For DKZ4 / DKZ4E / DKZ4E-YG. 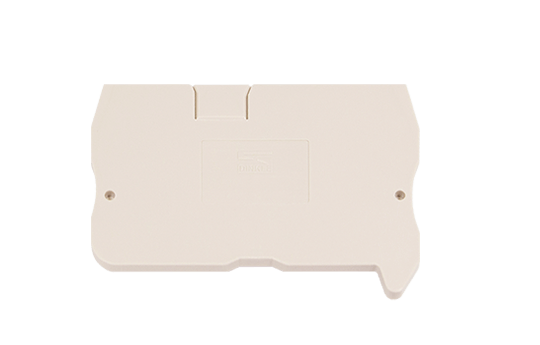 DKZB0510-1000 For DKZ4 / DKZ4E / DKZ4E-YG. 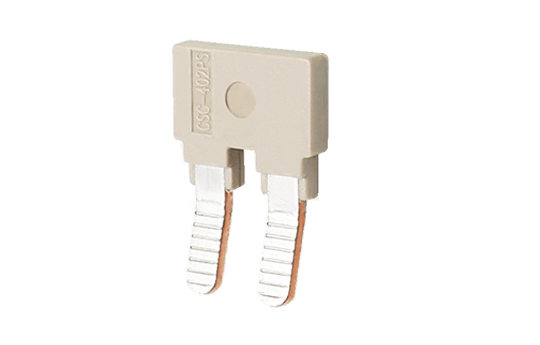 DKZB0515-1000 For DKZ35 / DKZ35A . 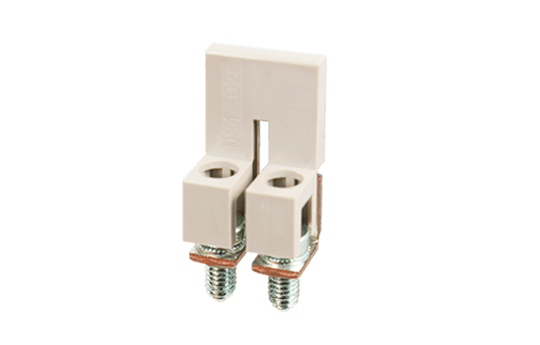 DKZB1010-1000 For DKZ4 / DKZ4E / DKZ4E-YG. 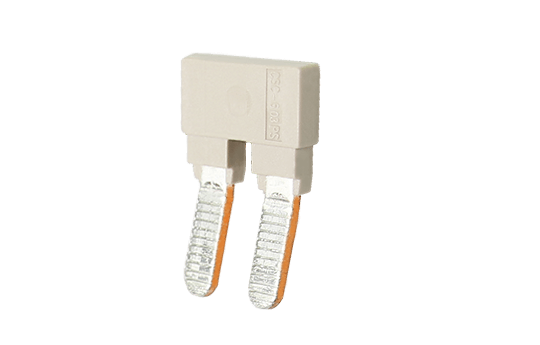 AKP-TG For AK2.5-TG / AK4-TG / AK2.5-TN-TG / AK2.5-TR-TG / DK2.5N-TG / DK4N-TG / DKK2.5N-TG / DKK4N-TG. 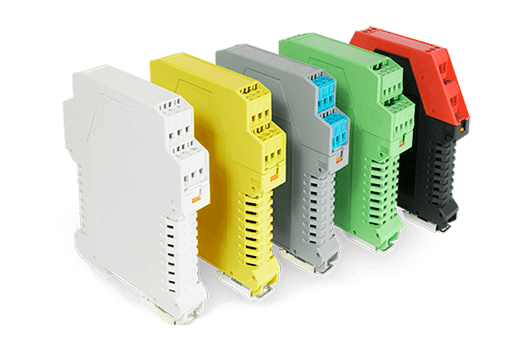 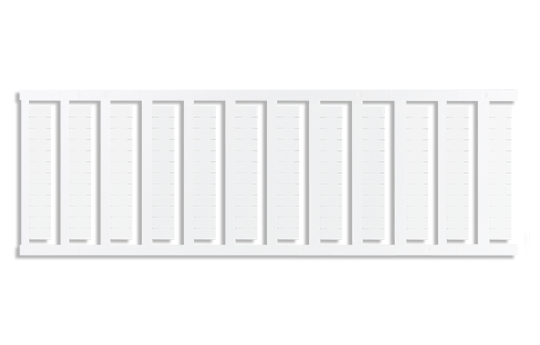 AKP-TP For AK2.5-TP / AK4-TP / AK2.5-TN-TP / AK2.5-TR-TP / DKK2.5N-TP / DK2.5N-TP / DK4N- TP / DKK4N-TP. 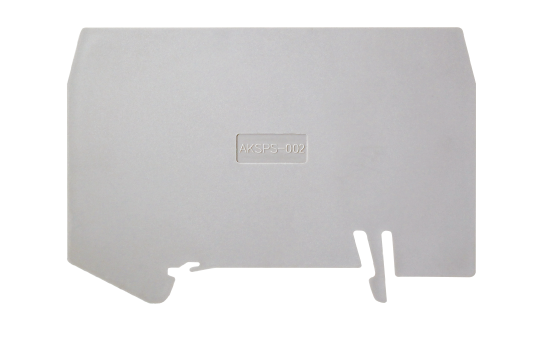 AKP-CP For AK2.5 CP / AK4-CP / AK2.5-TN-CP / AK2.5-TR-CP / DK2.5N-CP / DK4N-CP / DKK4N-CP / DKK2.5N-CP. 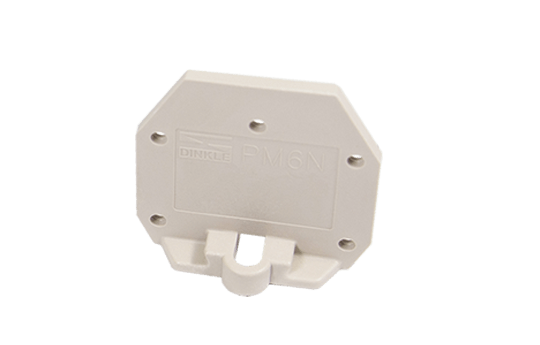 PMH For PM2.5N / PM4N / PM6N / PM2.5WS / PM2.5WSA / PMM2.5WS / PMM2.5WSA / PM2.5W / PMM2.5W. 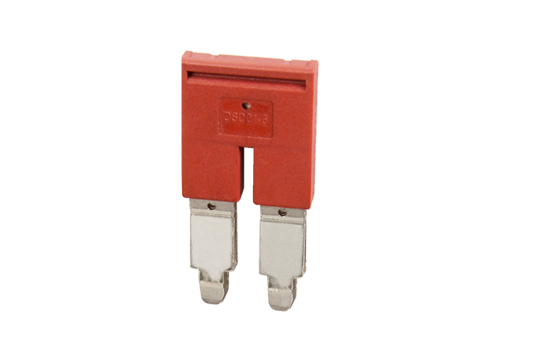 TS-35 For DK / DK-PE / AK / AK-PE / AK..P series. 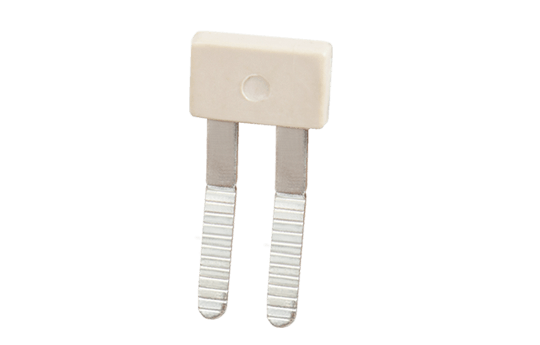 TS-35/15 For DK / DK-PE series. 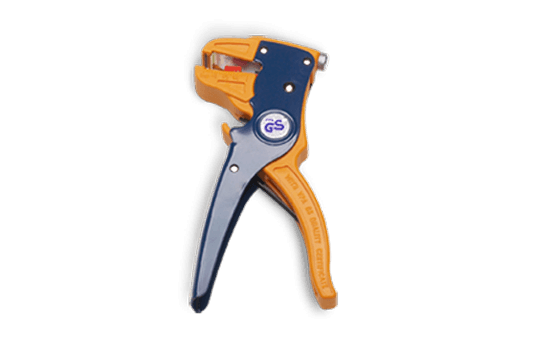 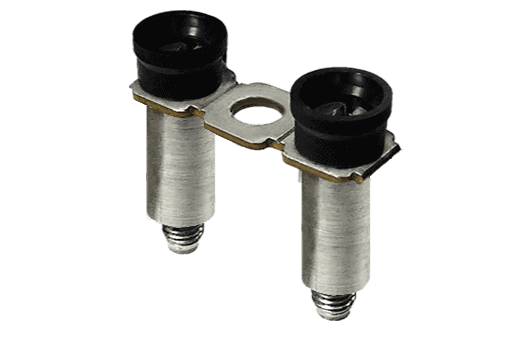 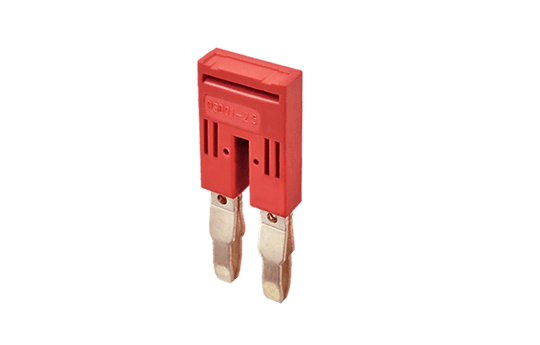 TS-35N For DK / DK-PE / AK / AK-PE / AK..P series. 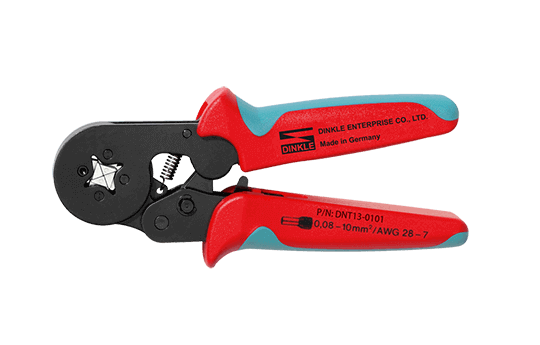 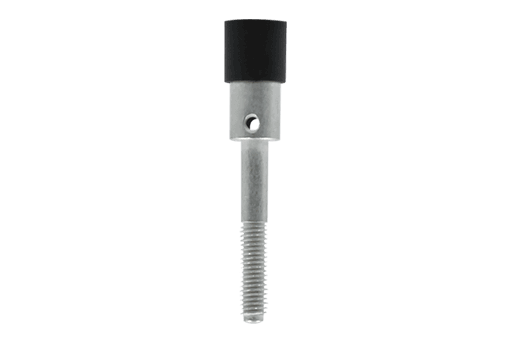 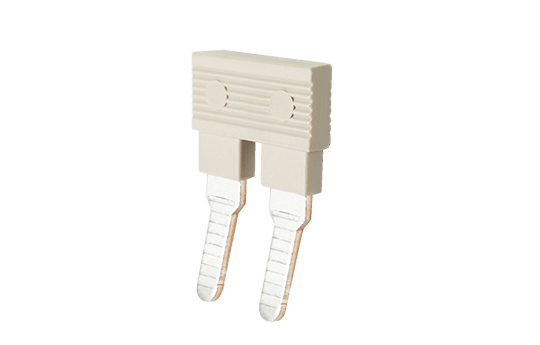 TS-35/15N For DK / DK-PE series. 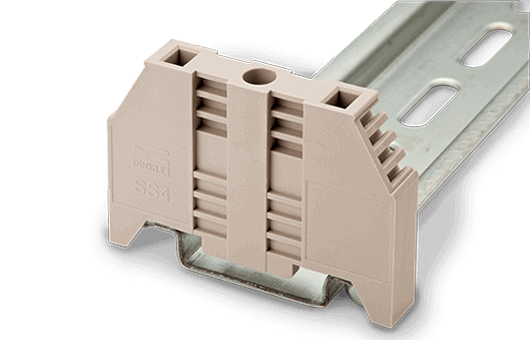 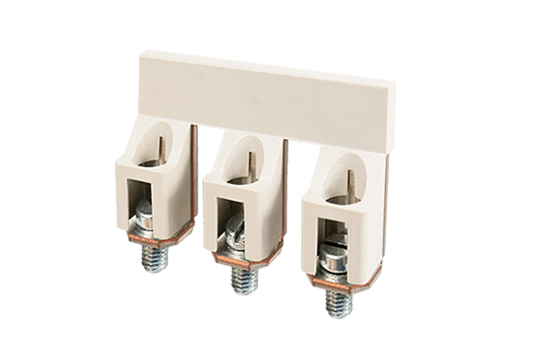 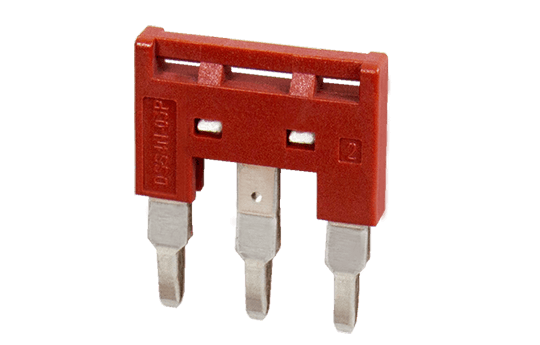 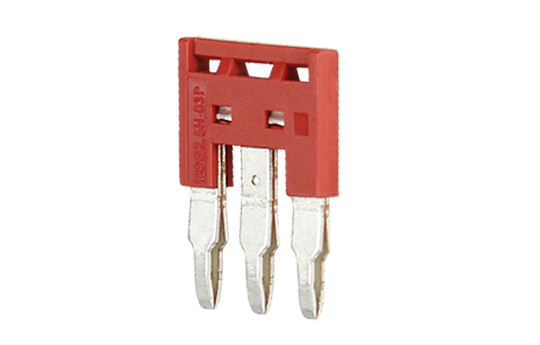 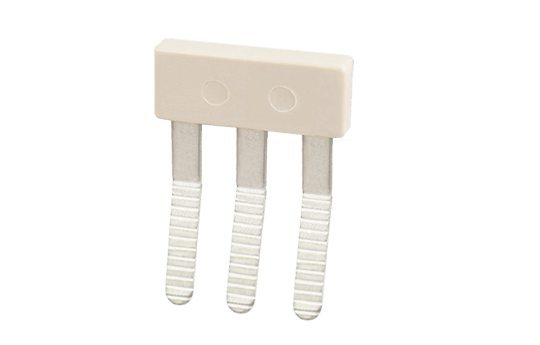 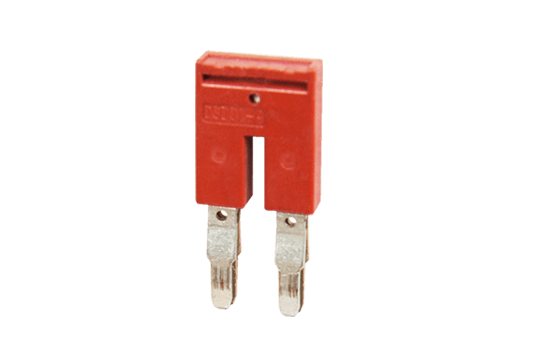 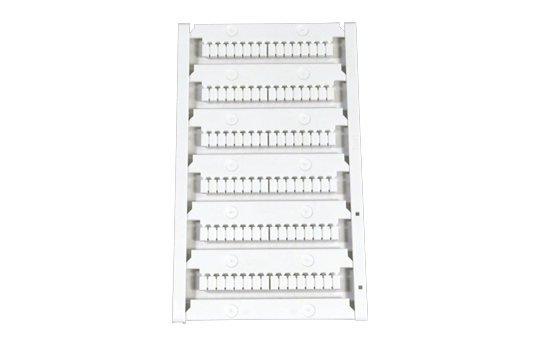 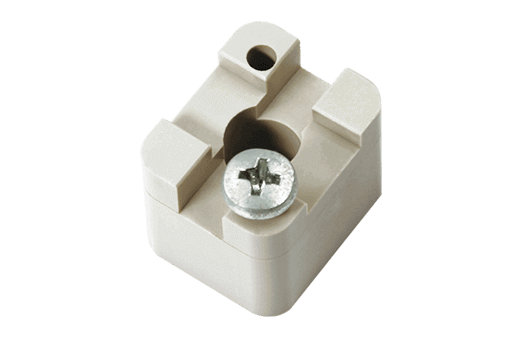 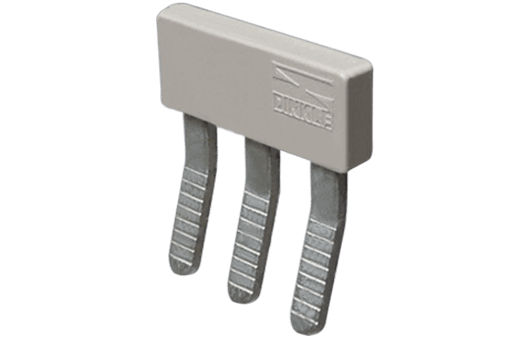 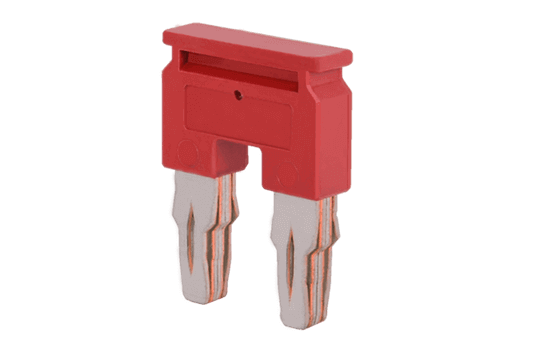 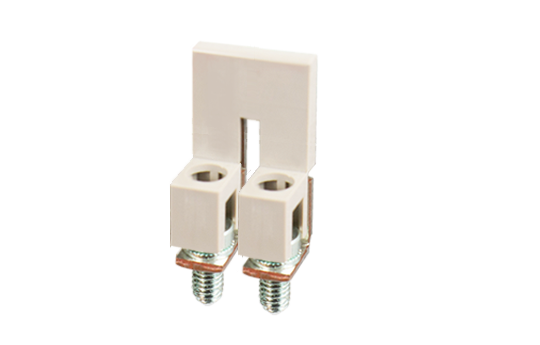 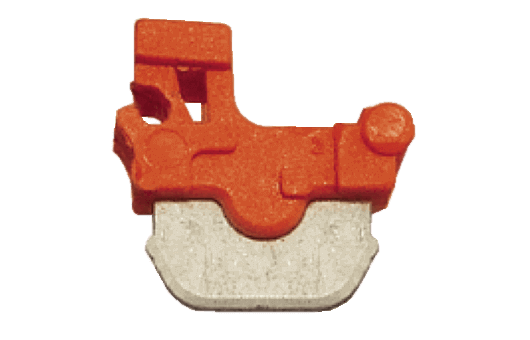 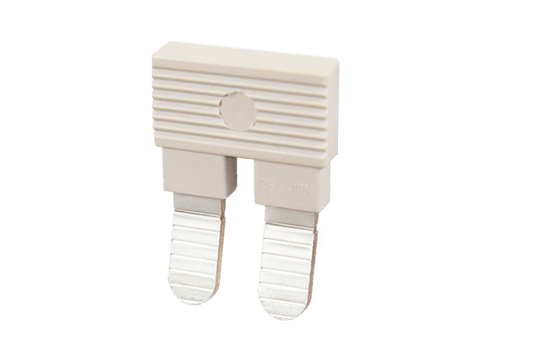 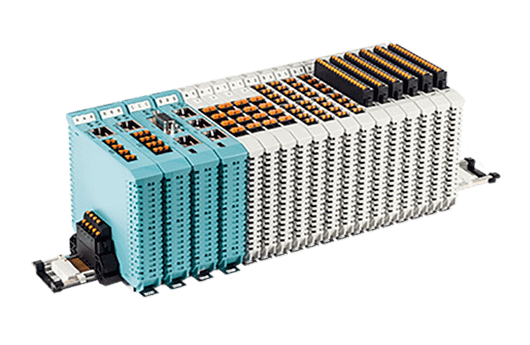 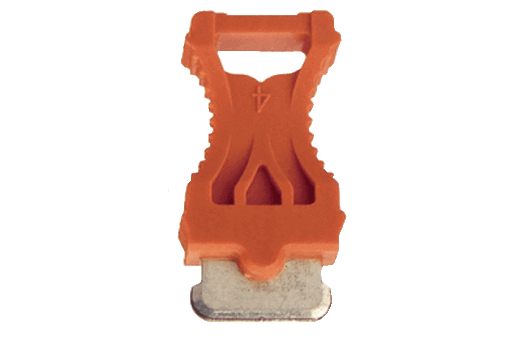 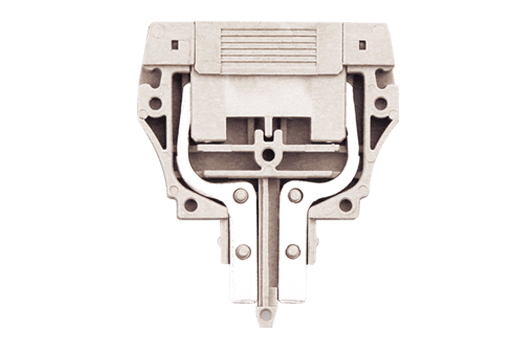 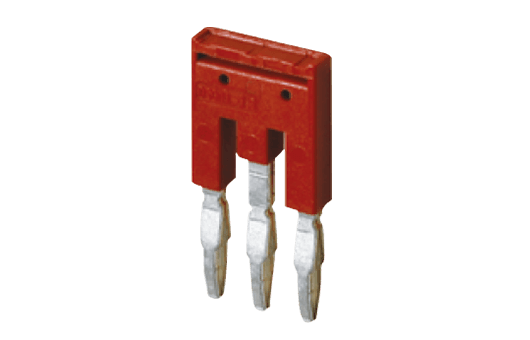 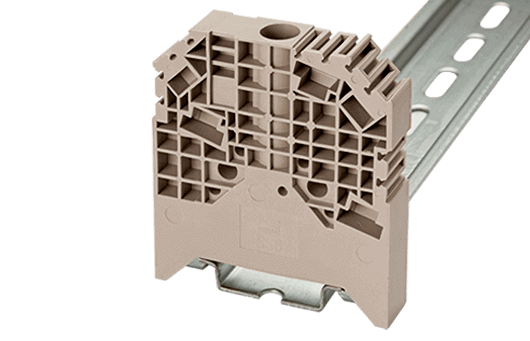 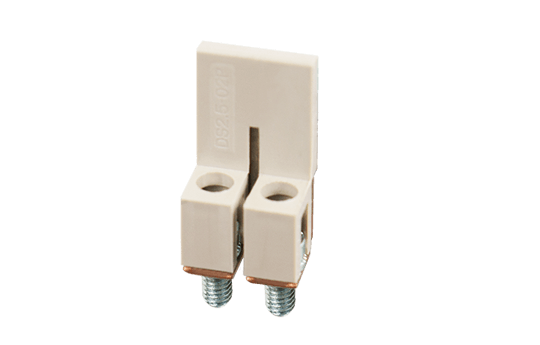 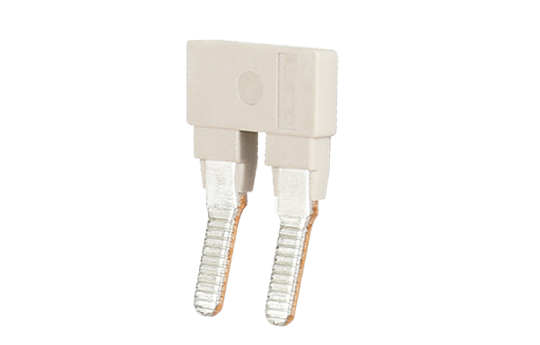 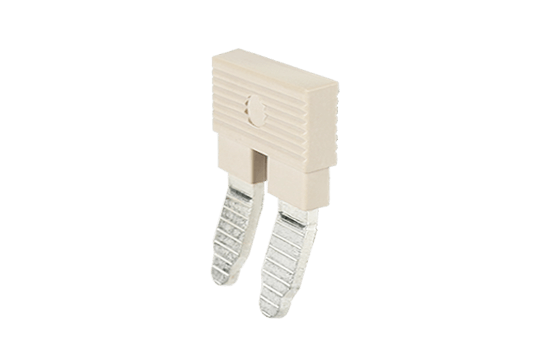 DS-401 For pitch is 9.50mm of barrier terminal blocks. 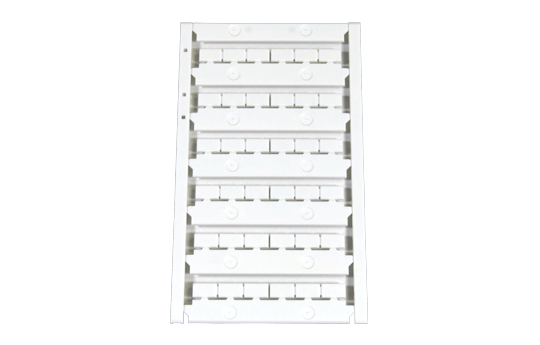 TM18W For DIN rail Terminal blocks. 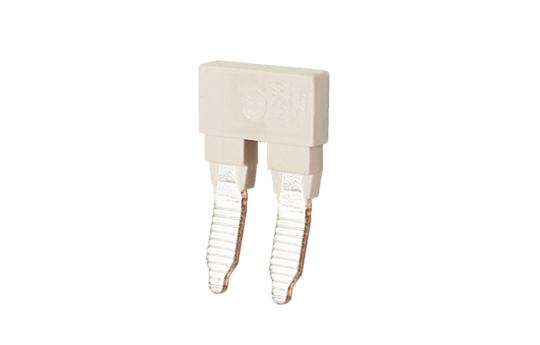 TM19W For AKK1.5 / AK1.5 / AK1.5-TR / AK1.5-TN / AK1.5-PE. TM34W For DIN rail Terminal blocks. 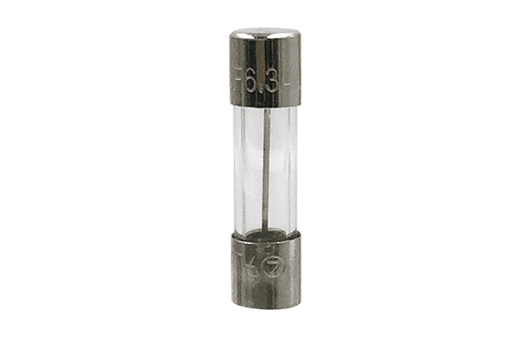 TM35W For AK1.5 / AK1.5-TR / AK1.5-TN / AK1.5-PE. 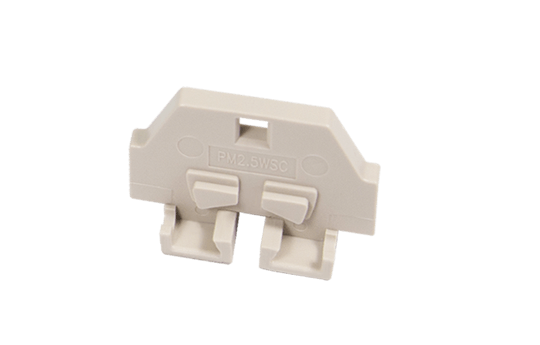 TM36W For AK2.5 / AK2.5-TR / AK2.5-TN / AK2.5-PE. 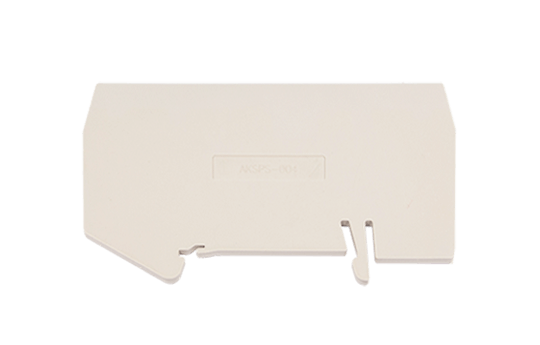 TM37W For AK6 / AK6-TN / AK6-TR / AK6-PE. 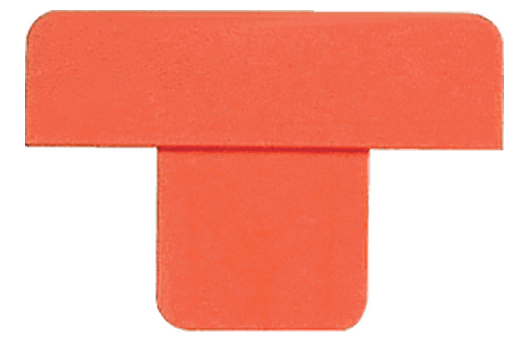 TM38W For AK6 / AK6-TN / AK6-TR / AK6-PE.